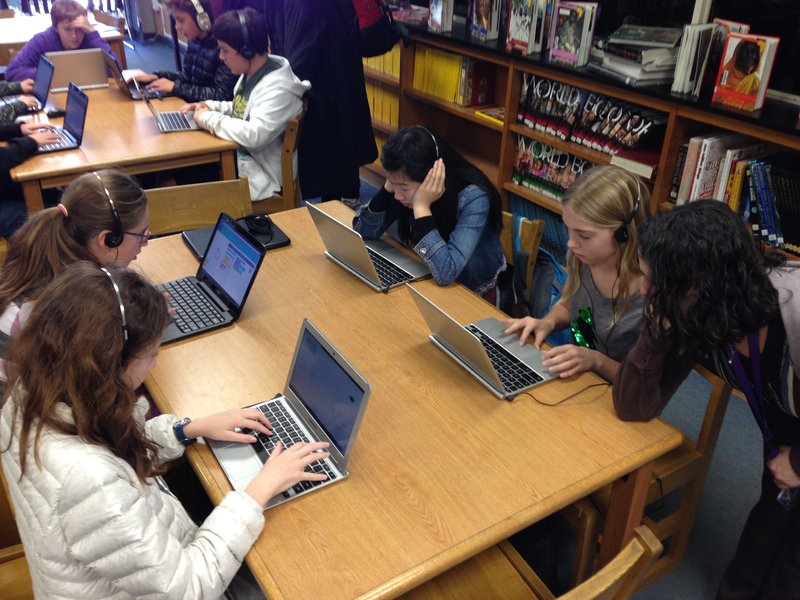 To honor Computer Science Education Week, Piedmont schools promoted “Hour of Code” at all of our schools. Over 1,450 students in Piedmont participated, contributing to the surpassed goal of 10 million students worldwide! 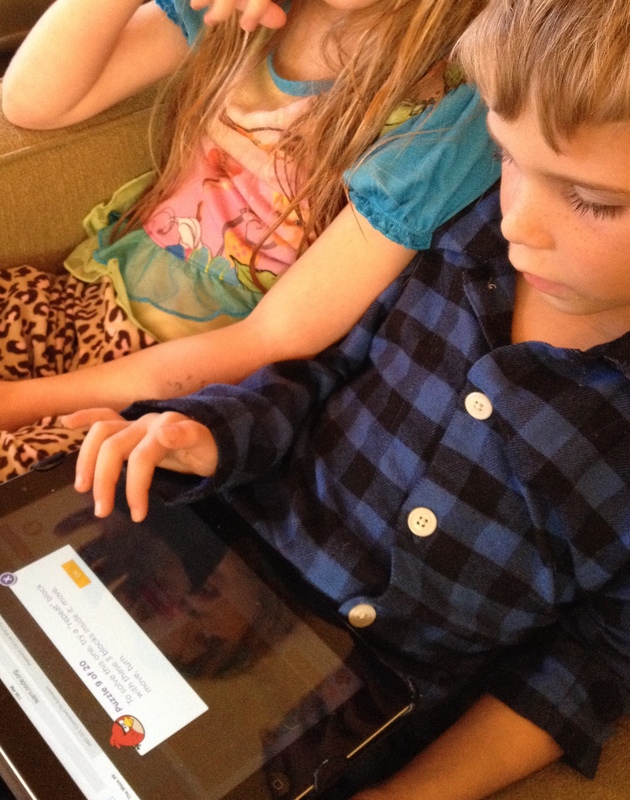 The goal of “Hour of Code” was to introduce some of building block concepts of computer science and programming with self-paced, engaging activities. 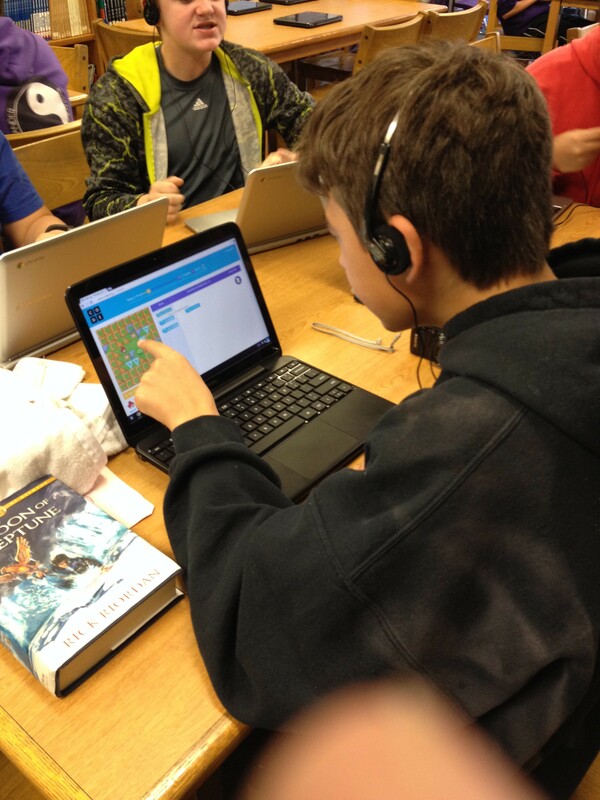 These simple computer science activities, worthy in their own right in our digital world, complement the district’s mission to further nurture creativity and problem solving skills.